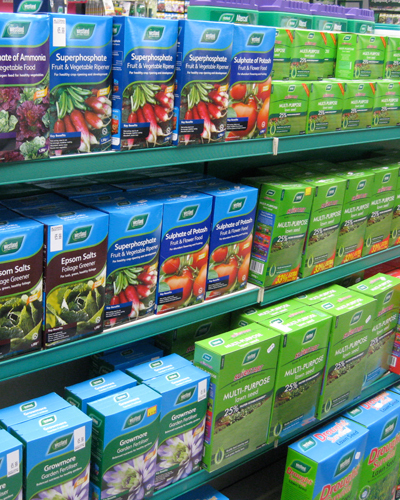 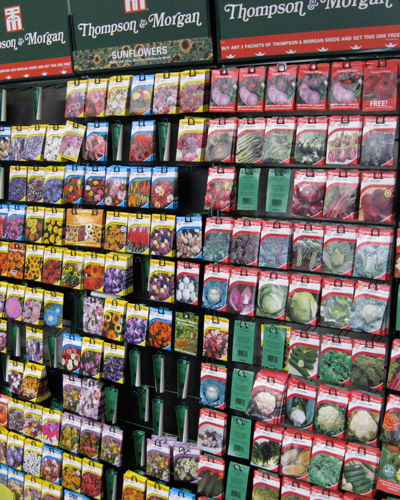 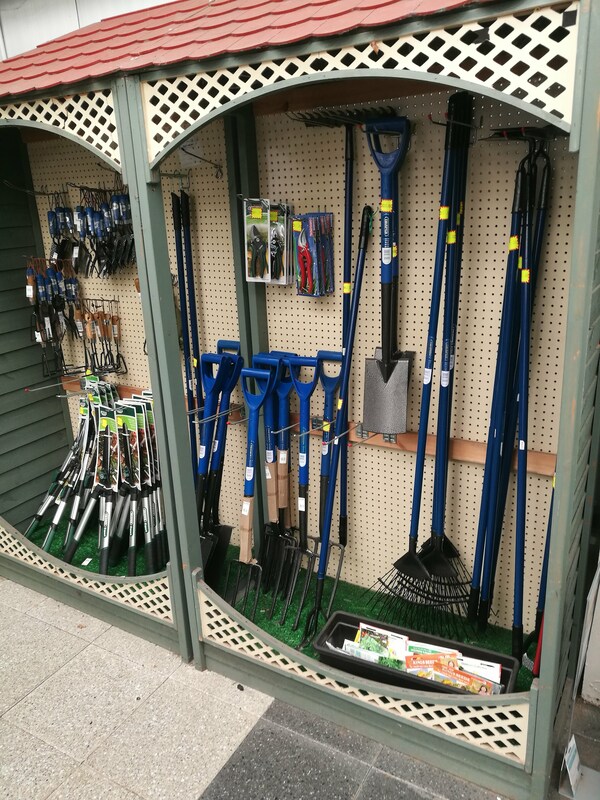 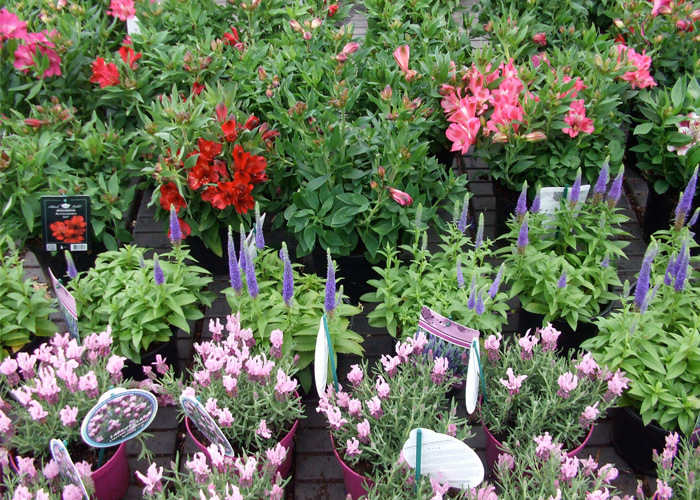 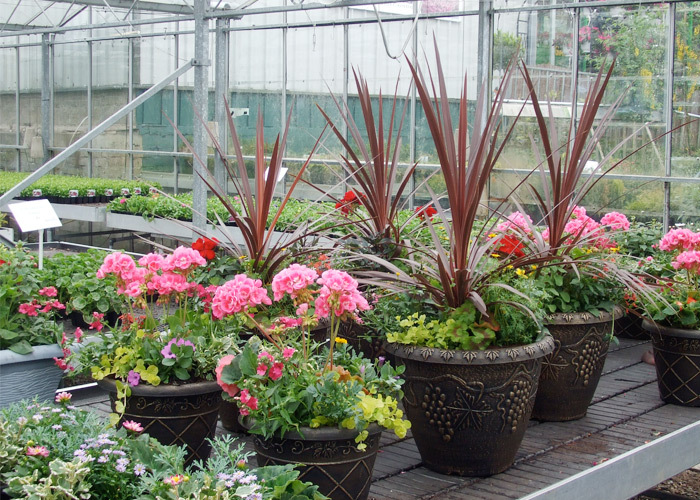 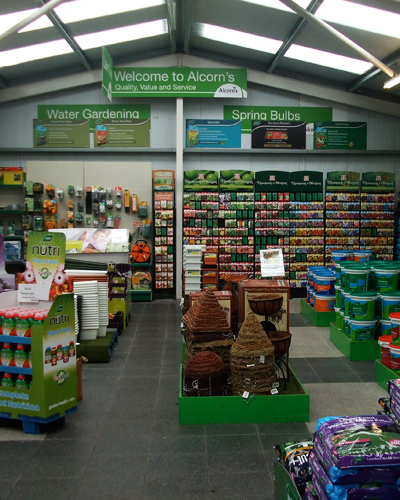 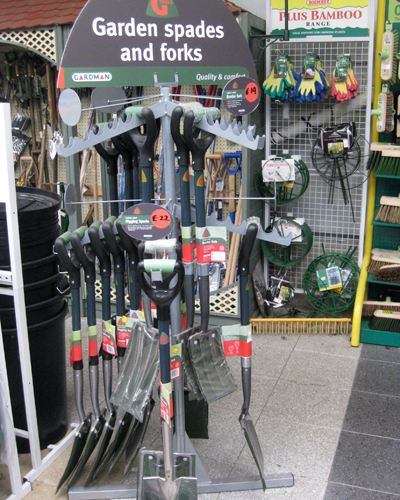 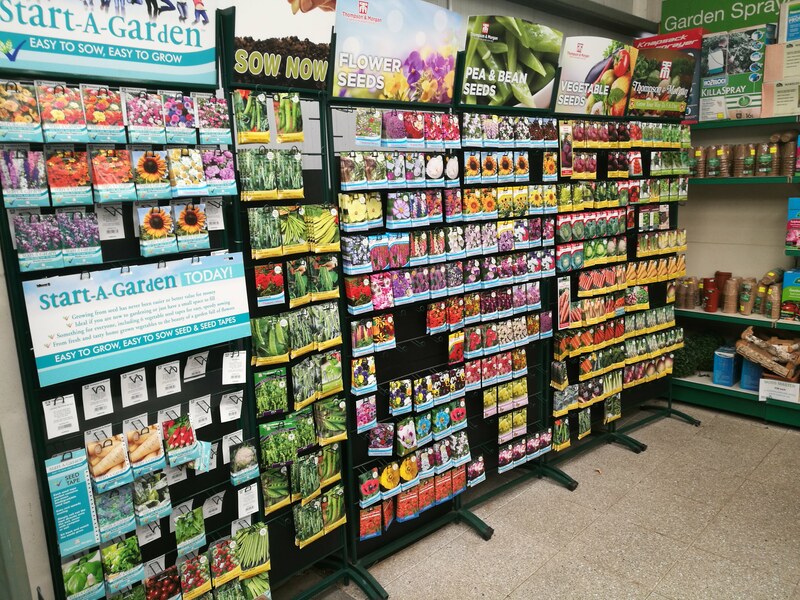 We have all the Gardening Supplies you could ever need at Alcorn’s! 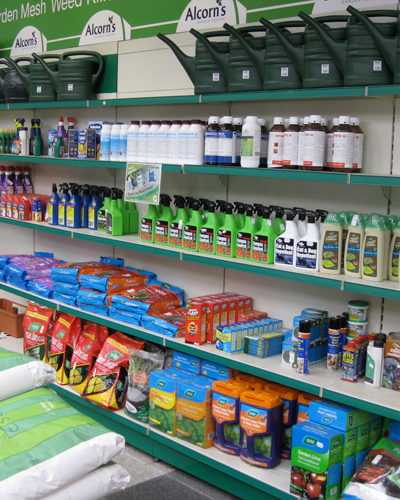 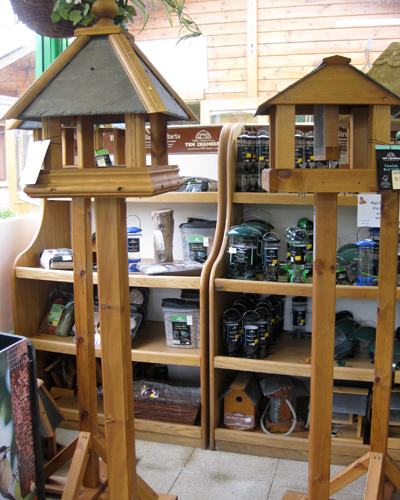 Seeds, Composts, Tools, Sprayers, Fertilizers, Weed Control, Bird Food & Feeders, Garden Ornaments & much, much more! 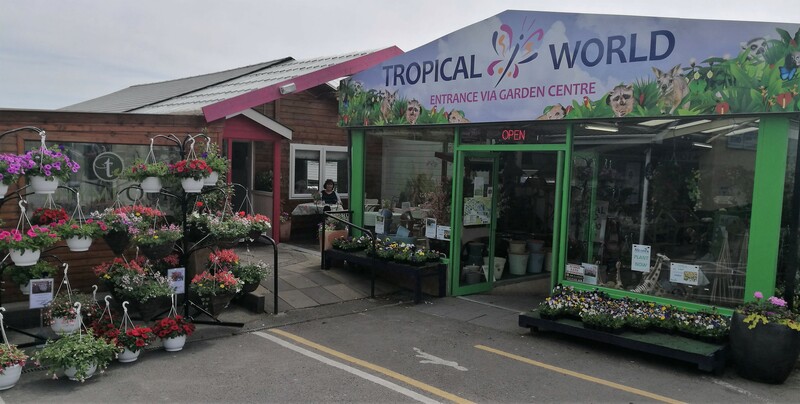 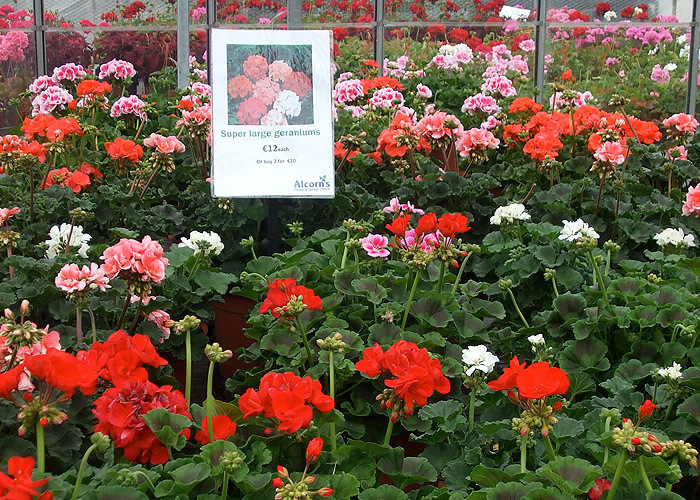 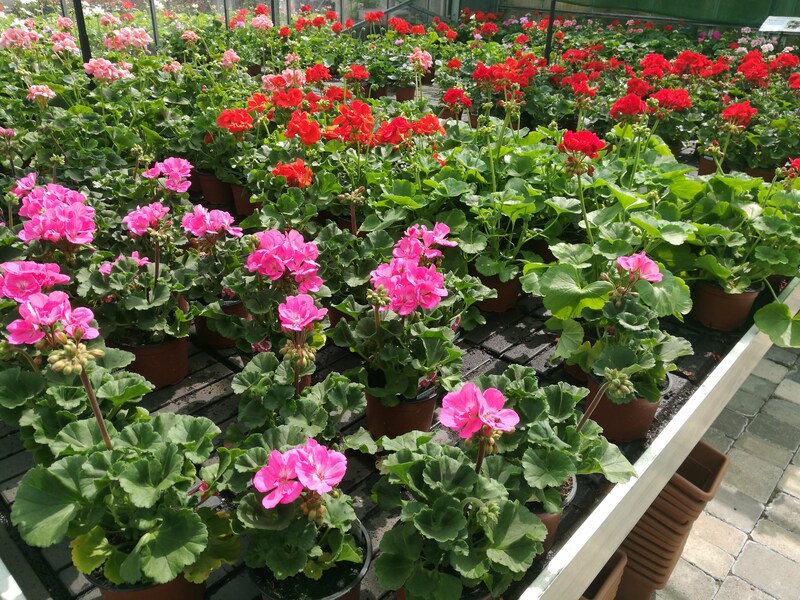 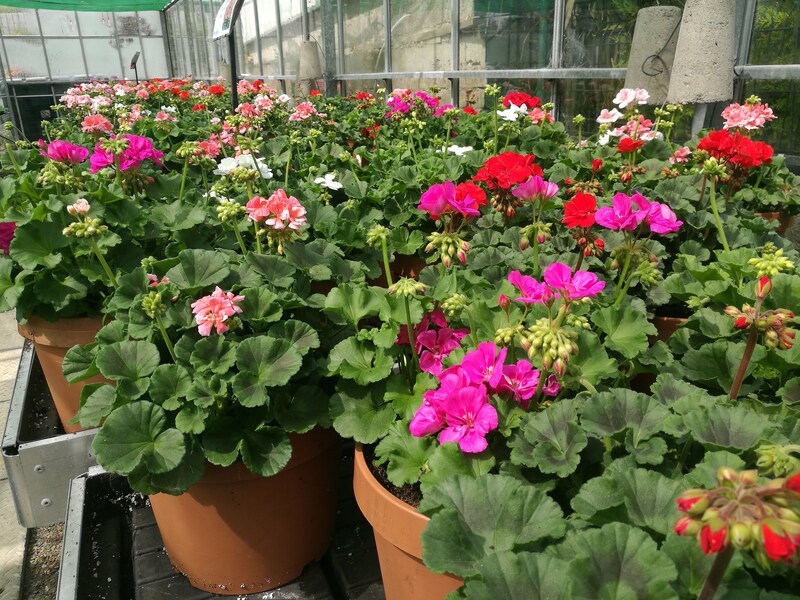 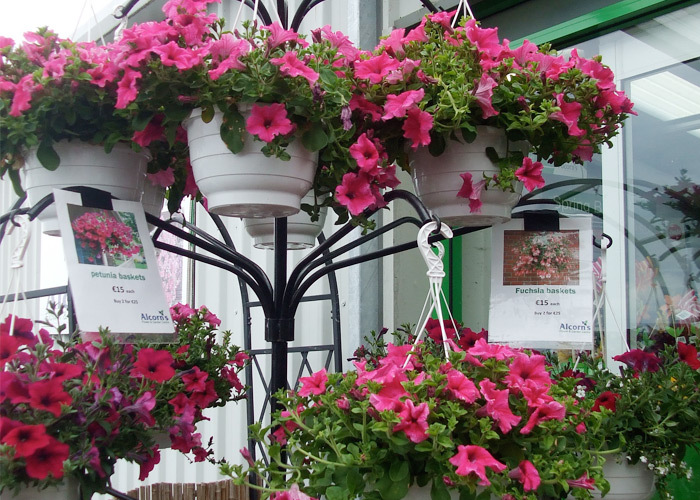 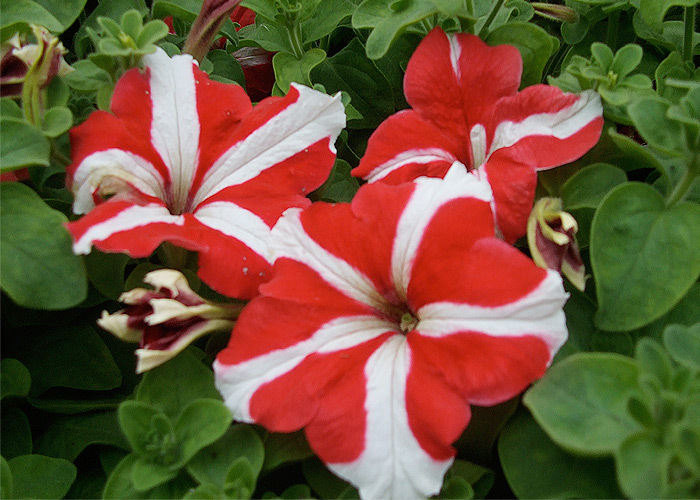 Create colour and interest throughout the year with Bedding Plants at Alcorn’s Flower Centre – Where Everyday is in Full Bloom! 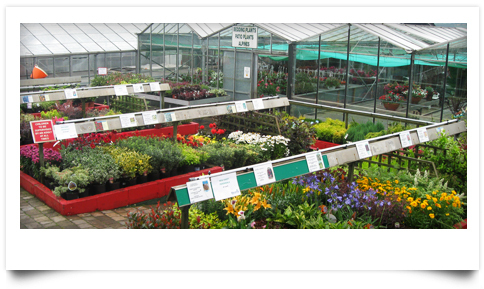 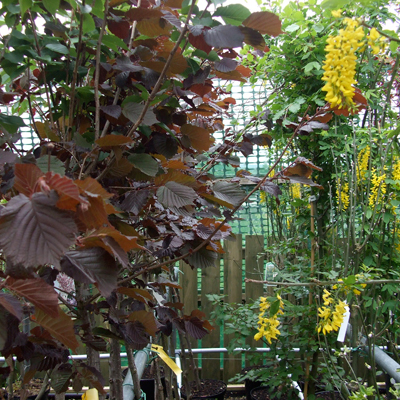 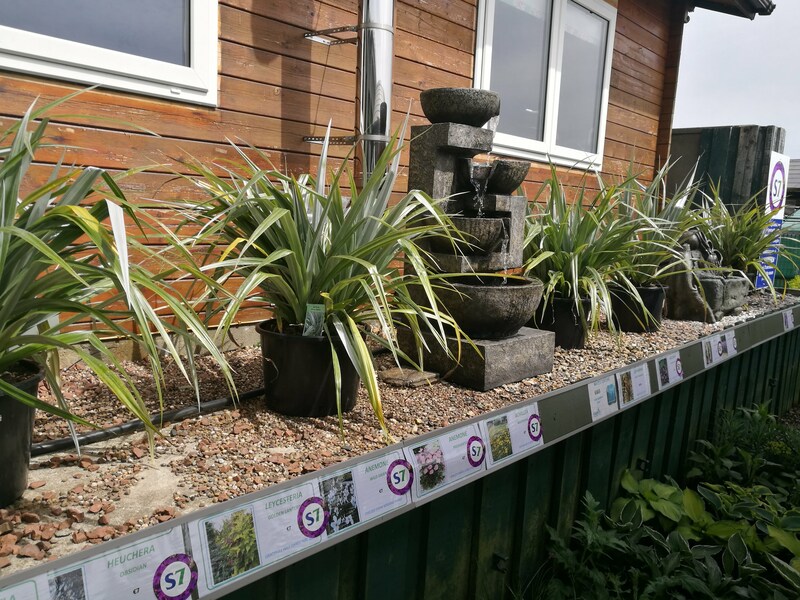 The centre display area features half an acre of raised beds of neatly displayed shrubs. 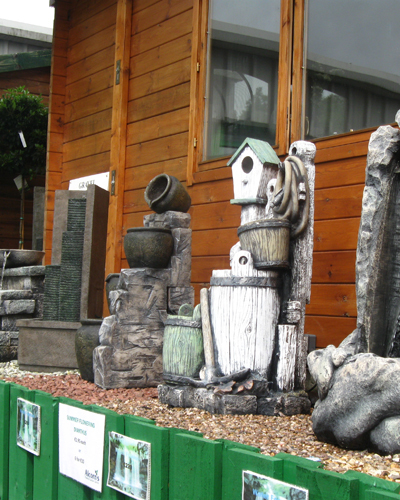 Browse the meandering, sloping paths and find surprises around every corner! 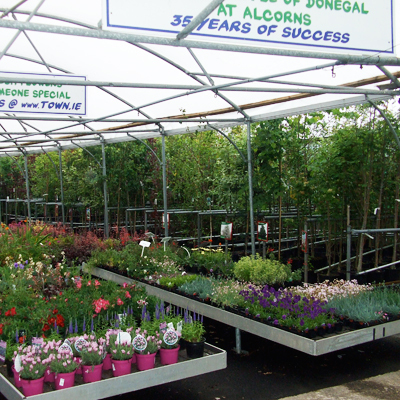 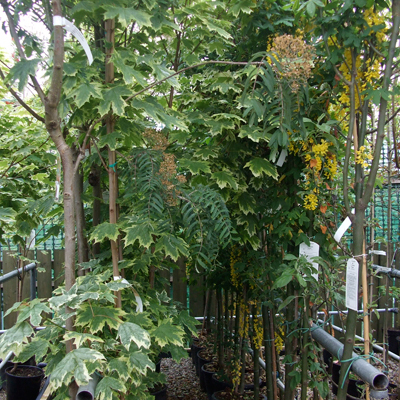 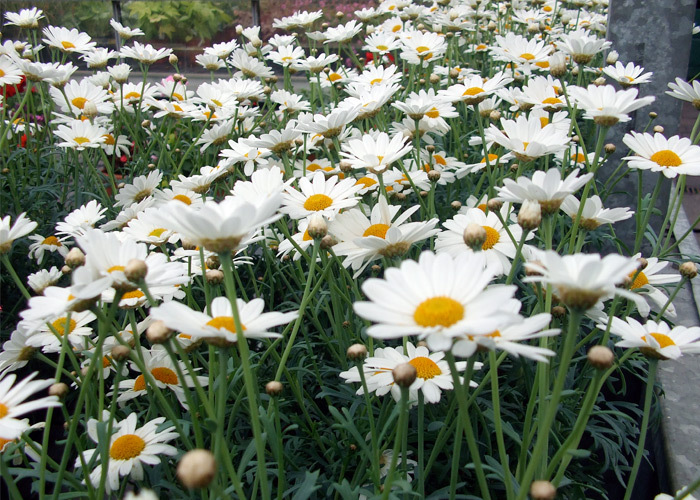 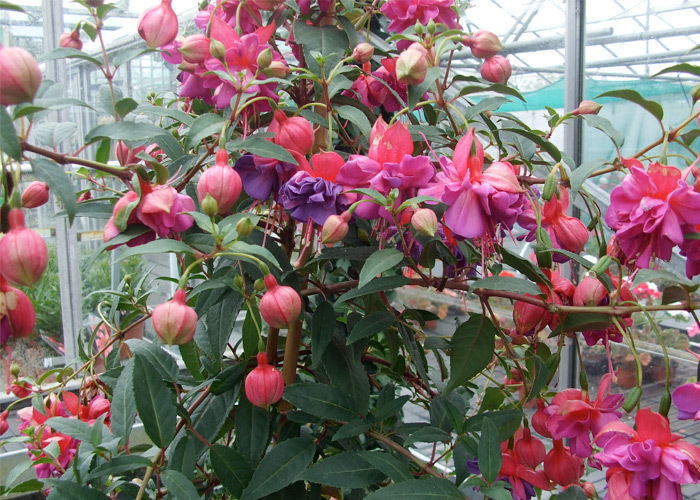 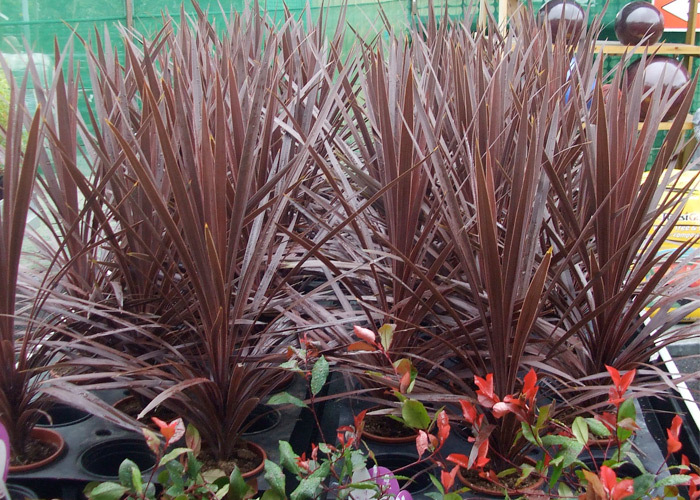 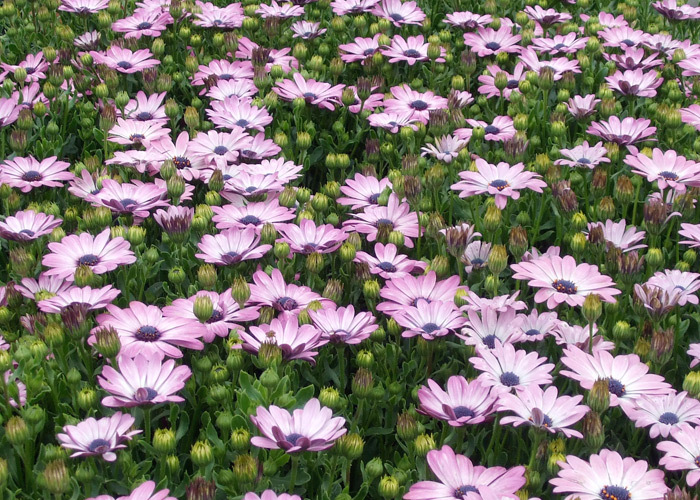 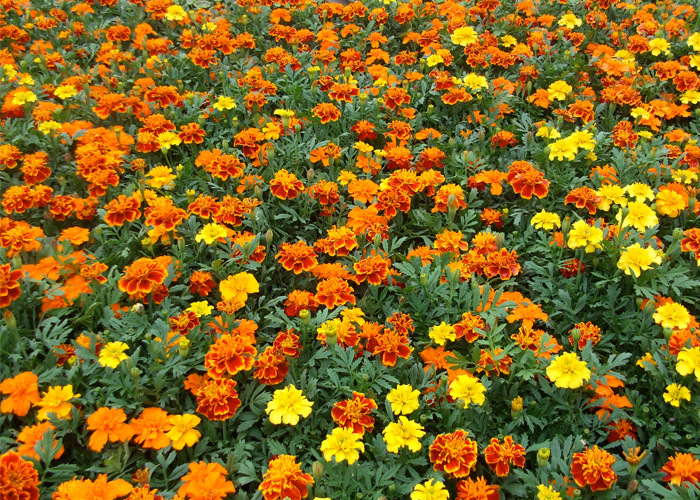 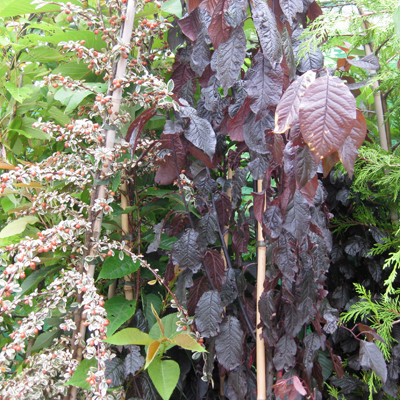 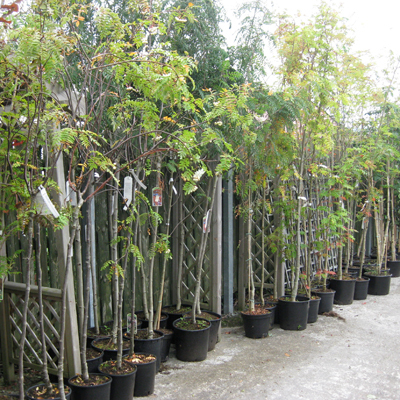 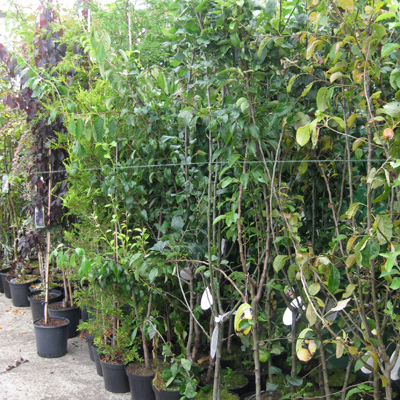 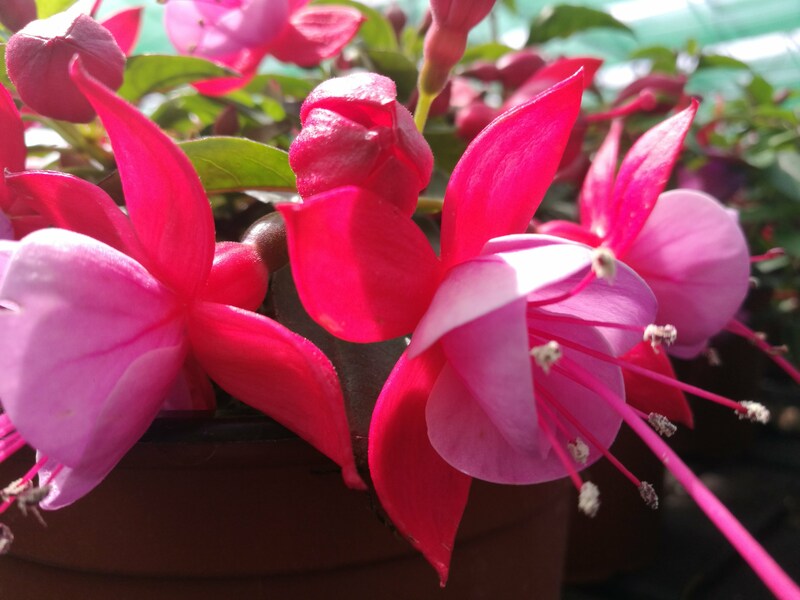 We have herbaceous cottage garden plants and hedging types suitable for all locations in Donegal. 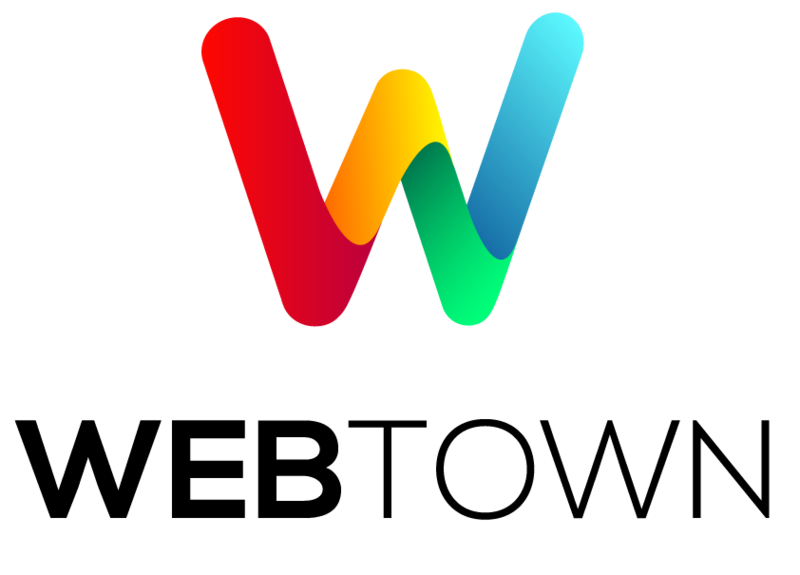 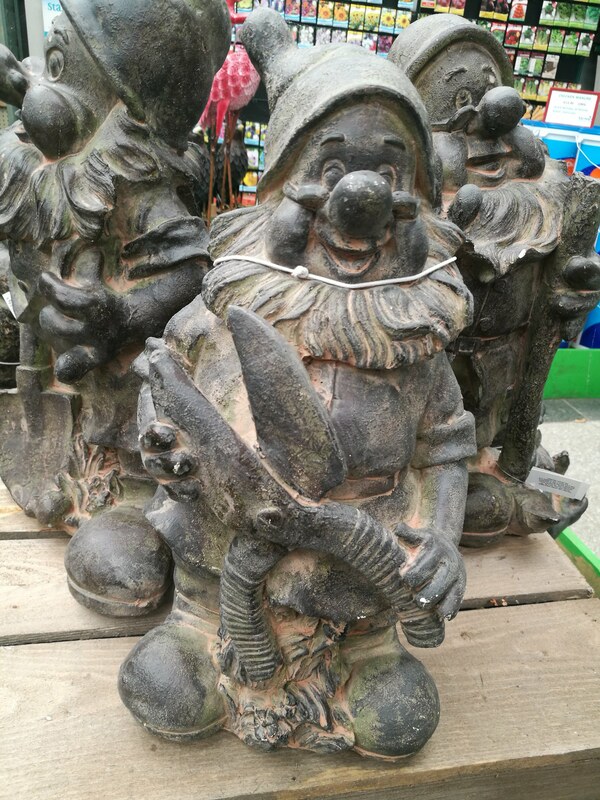 Looking for something that little bit special? 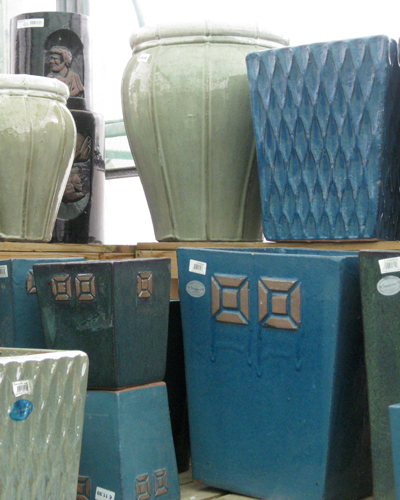 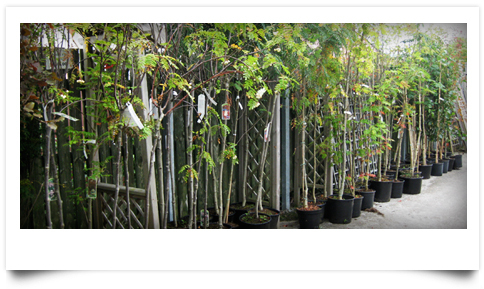 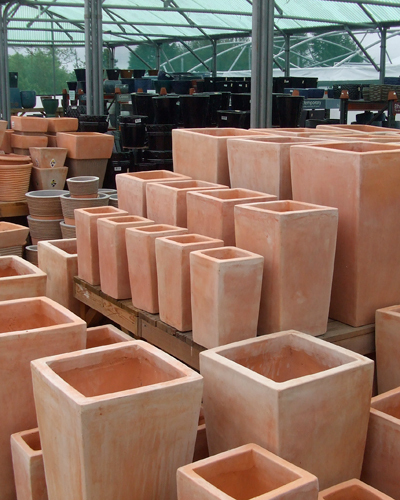 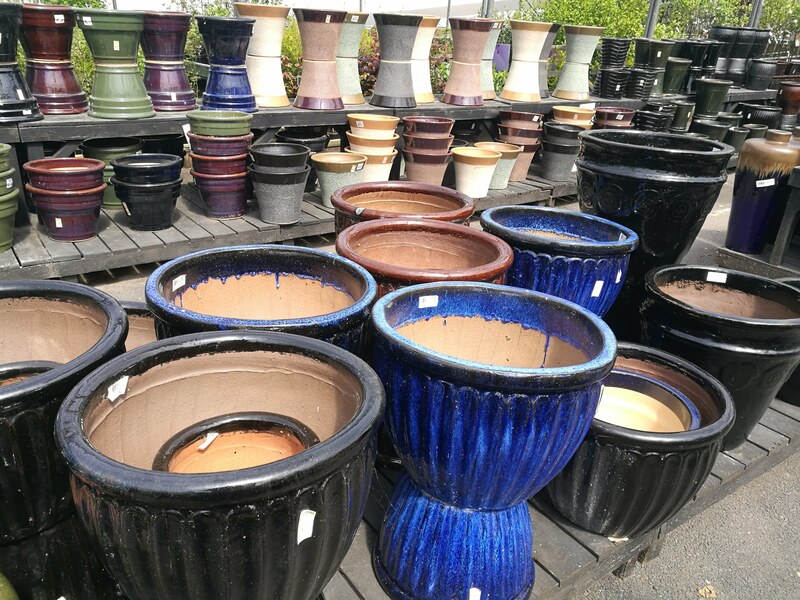 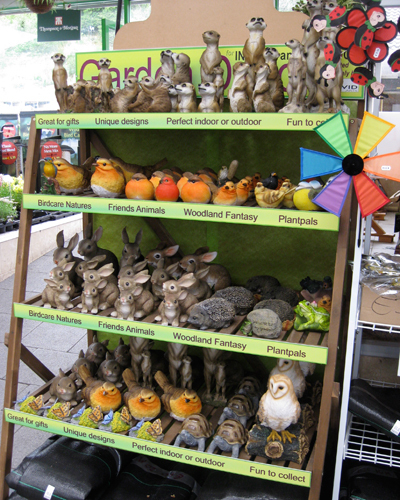 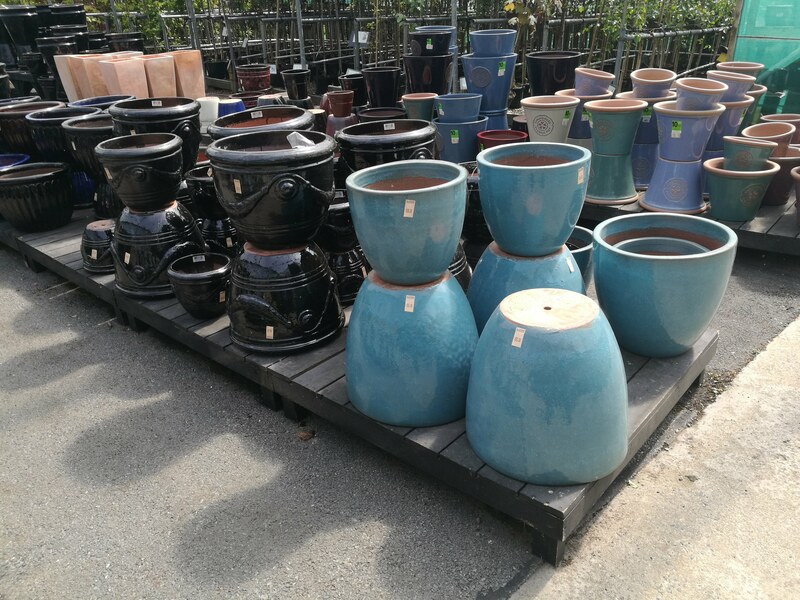 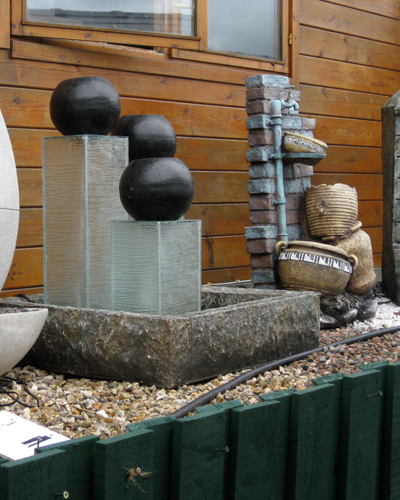 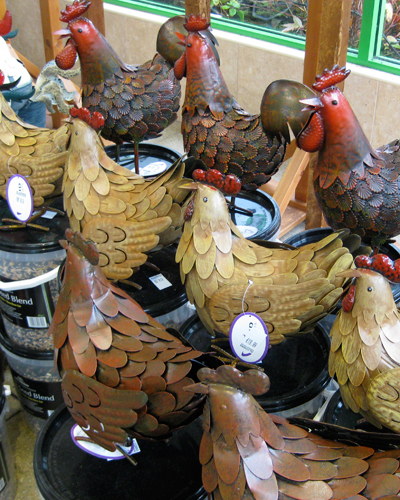 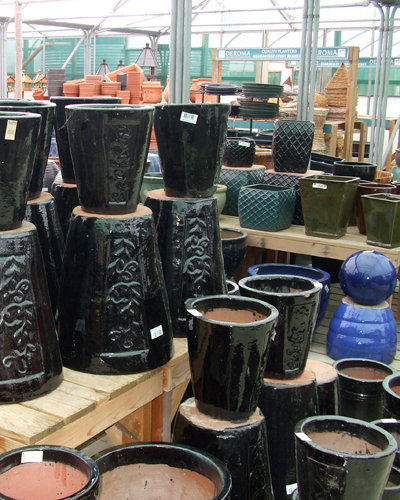 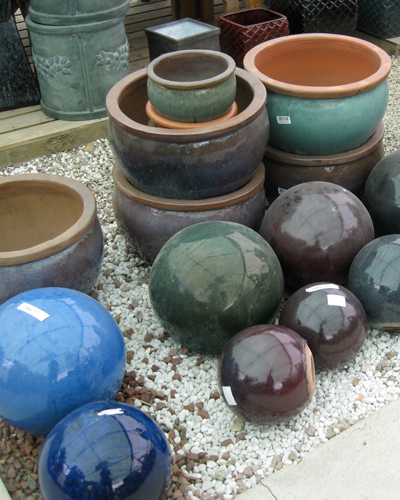 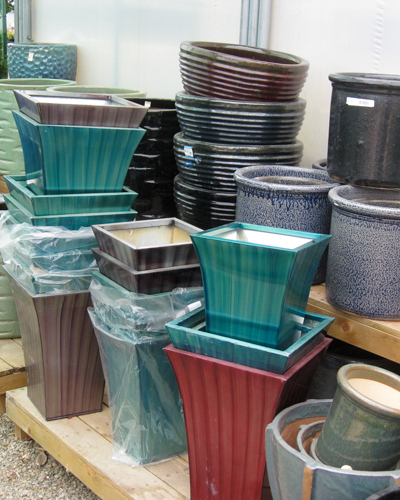 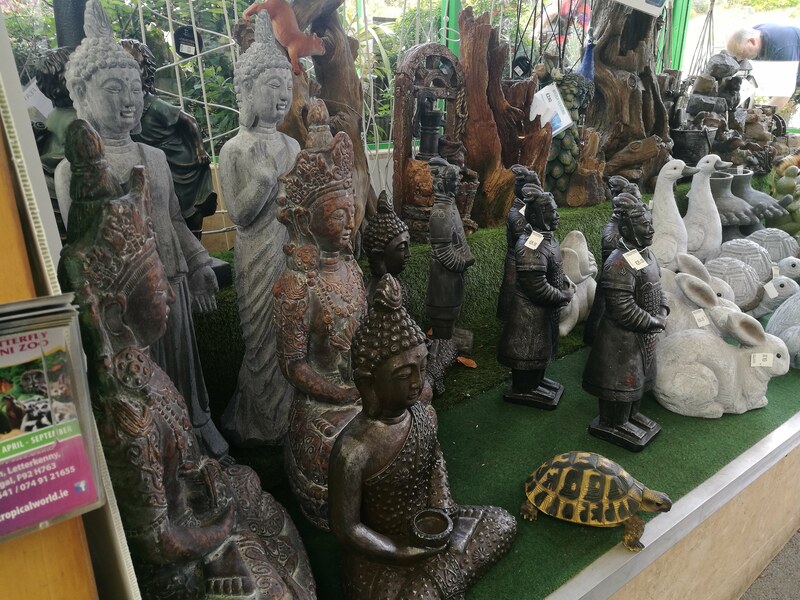 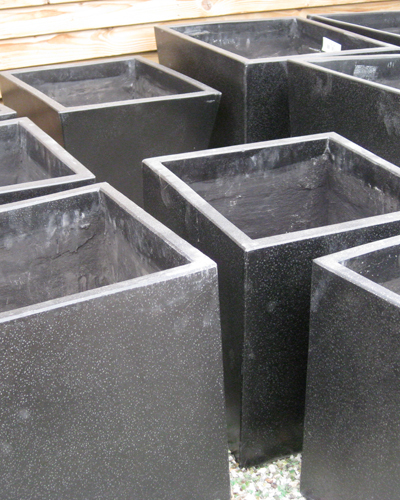 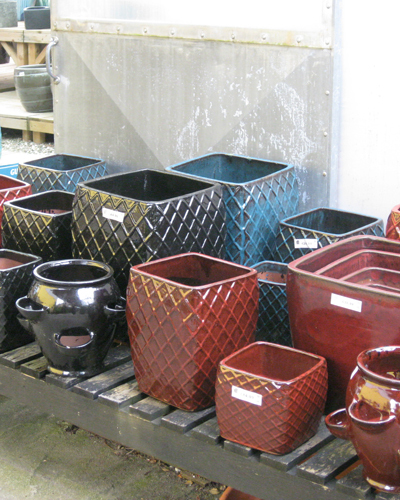 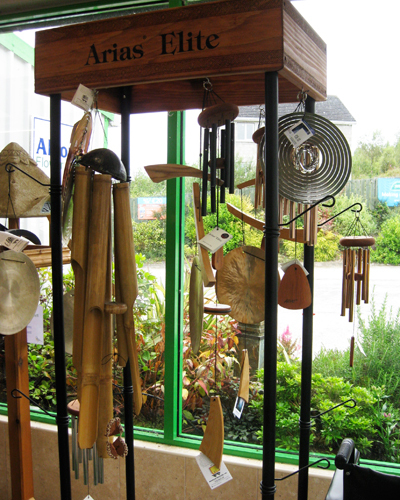 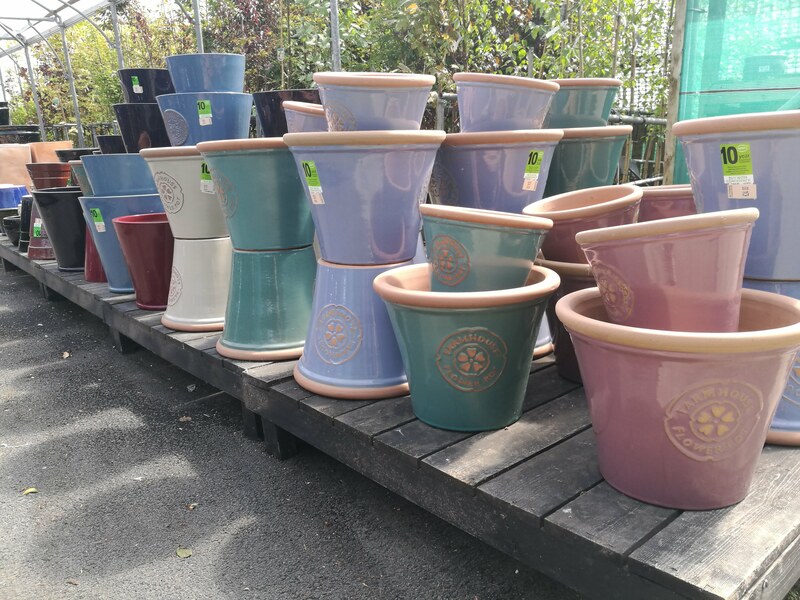 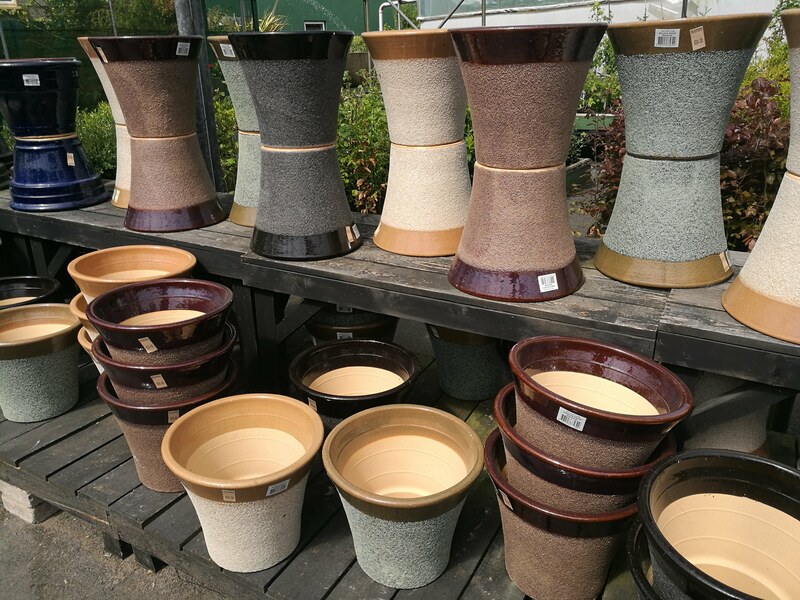 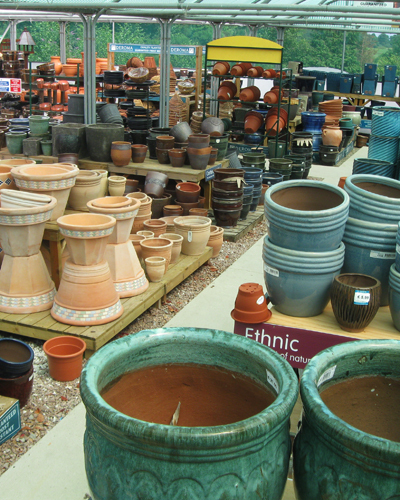 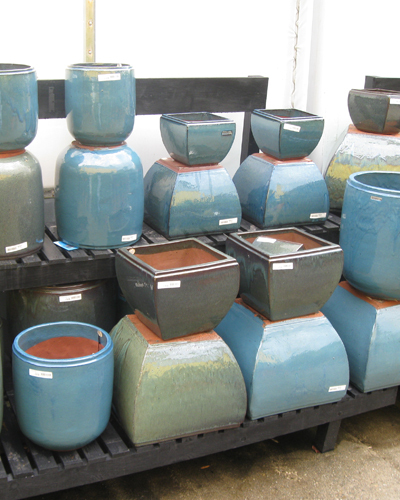 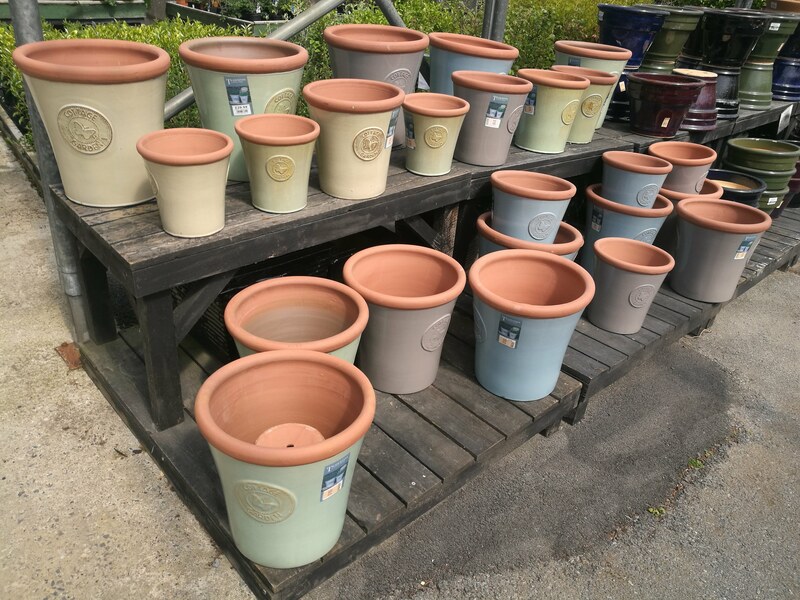 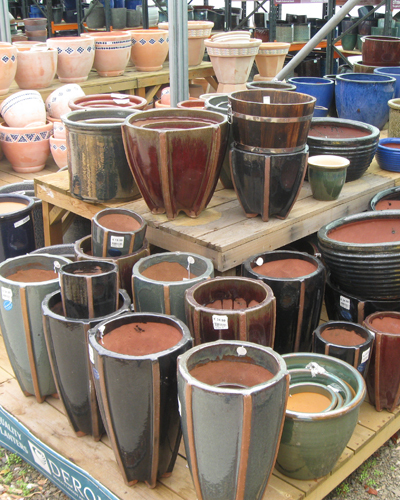 View our range of Ornaments, Ceramic Pots, Terracotta Pots, Glazed Pots, Plastic Pots & More! 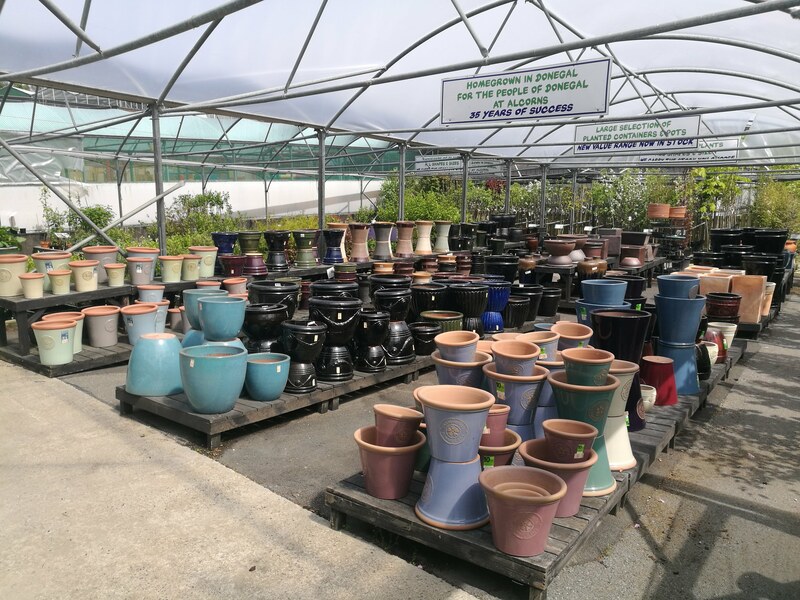 If you enjoy the tearooms at Glenveagh National Park you can now enjoy the same fabulous food at our new outlet Thymeout Tearooms at Alcorn’s Garden centre. 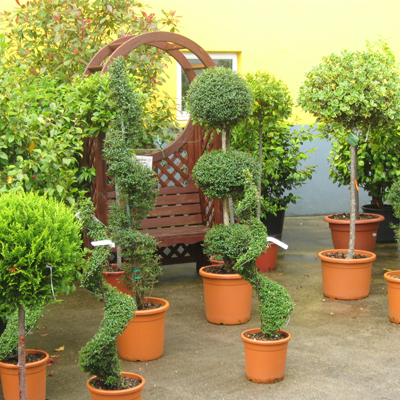 The tearooms has been fully refurbished and is the perfect place to relax and enjoy lunch or afternoon tea . 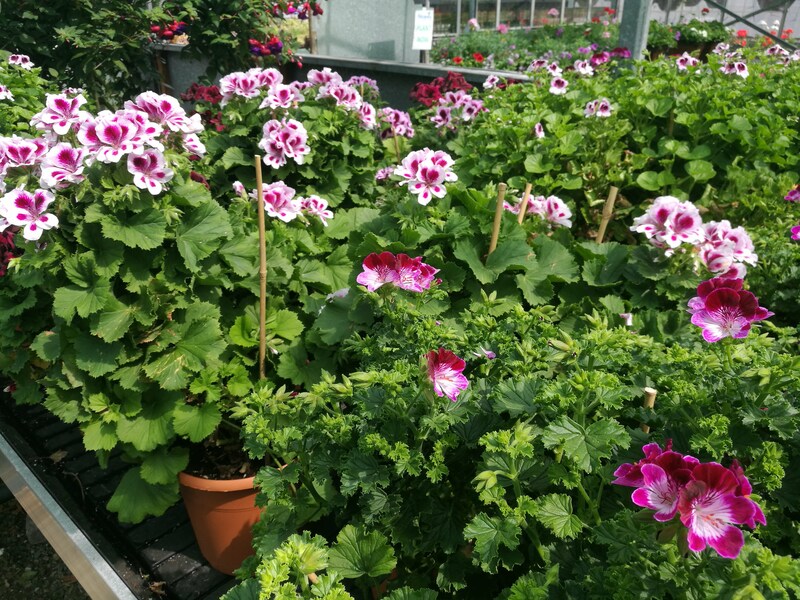 There’s always a fresh soup of the day, hot dishes, home baked quiches and tartlets, fresh homemade salads and of course, for mornings or afternoons, a selection of homemade scones, pastries, cakes and buns to enjoy with coffee or tea. 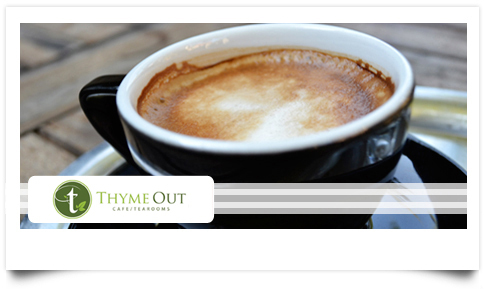 So enjoy great food, great coffee and great service at The Thymeout Tearooms .